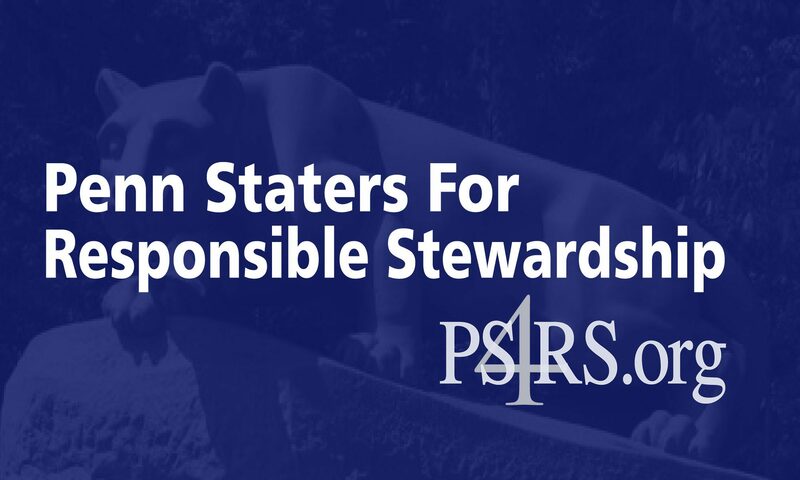 Penn State’s Board of Trustees has announced it will hold a special meeting Thursday April 9th at 10:30 am. Live streaming of the meeting will be available on http://wpsu.org/live online. They only need to do 2 things. Give a formal apology to the Paterno Family and put the Paterno statue up.